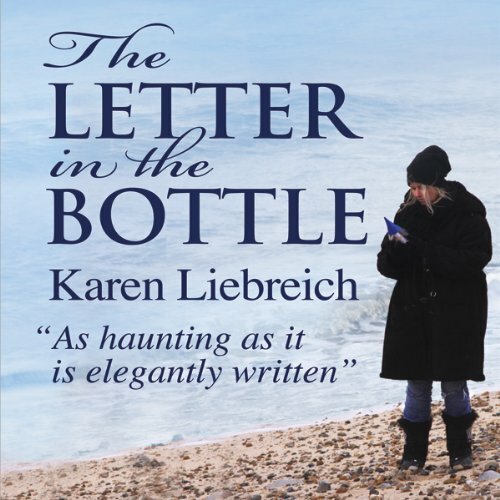 Showing results by narrator "Karen Liebreich"
On a winter's day in 2002, a bottle shaped like a tear washed up on the English coast. It contained a letter written in French, a lock of hair, and a mystery. Only one thing could be known for certain – that the writer of the letter was a mother, grieving for her lost child, Maurice. Moved by the woman’s heartache, Karen Liebreich sets out on an epic journey to piece together the mother’s tale.